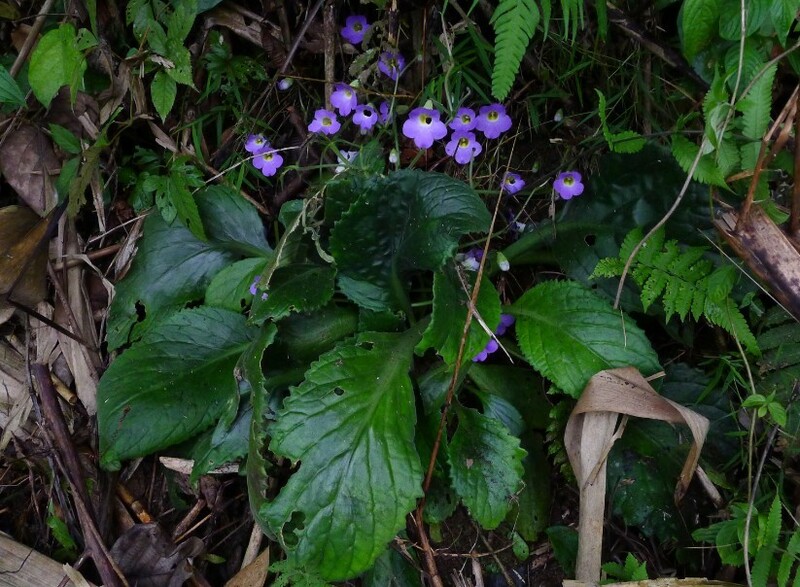 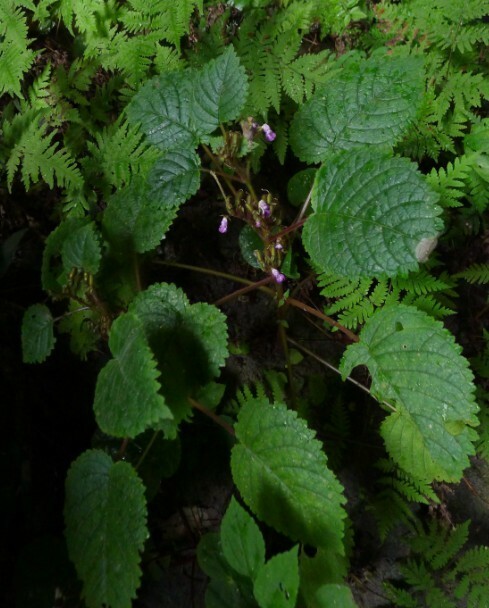 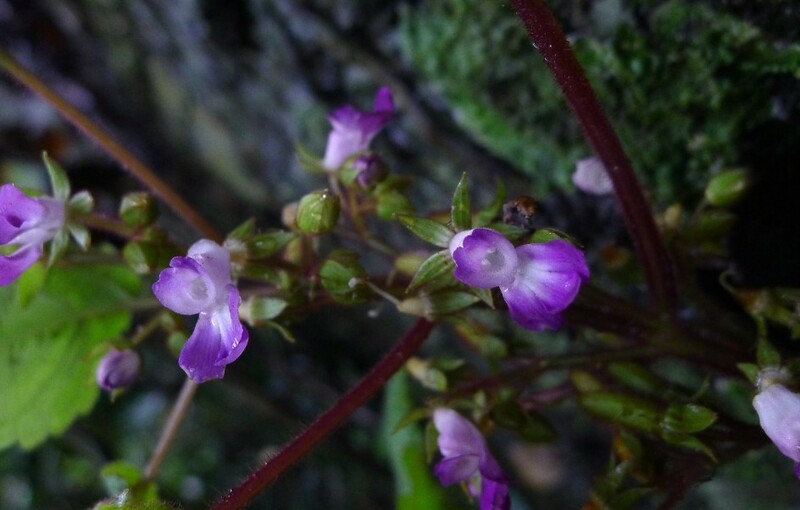 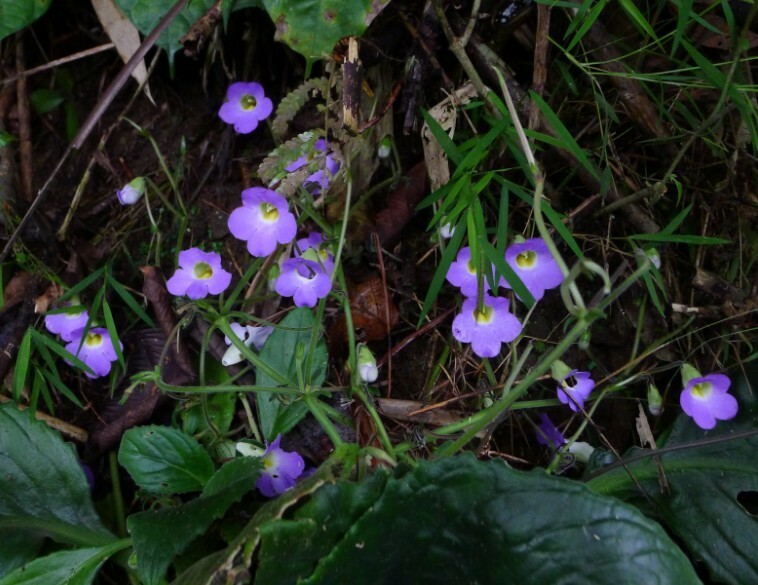 Dr. Wen Fang and Ph.D. student, Hong Xin, organized a Gesneriad field-investigation for Central Vietnam. 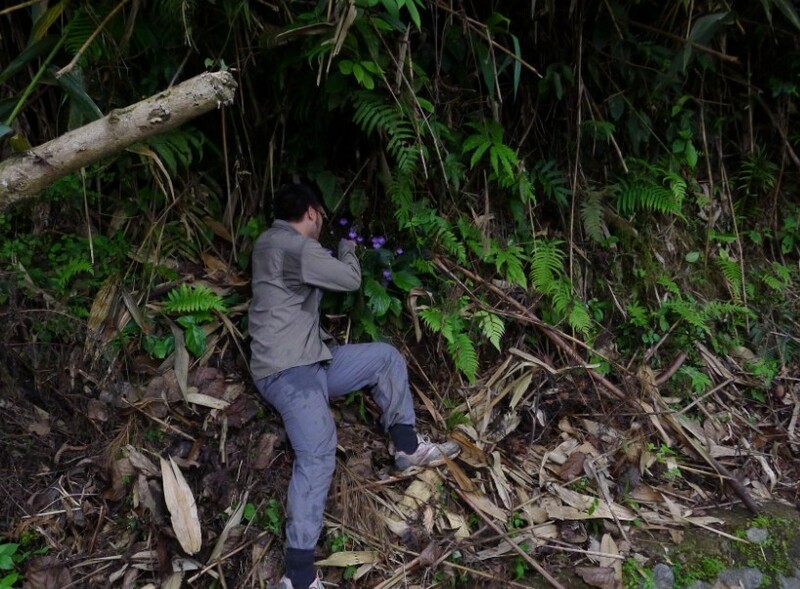 We invited Mr. Stephen Maciejewski for this field investigation. 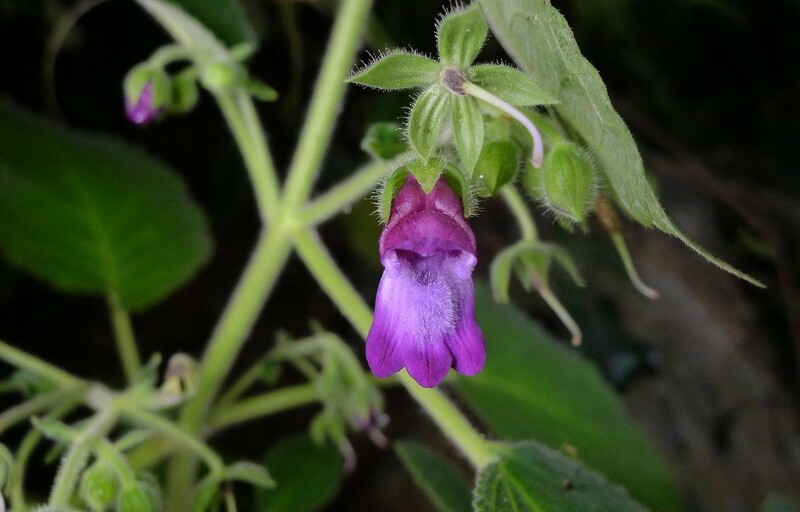 Many wonderful, beautiful, amazing and surprising Gesneriad plants were discovered. 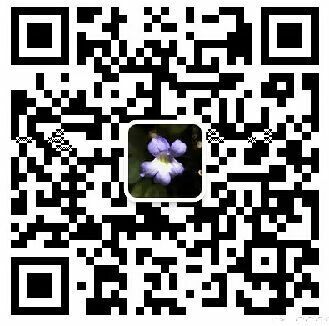 For details, please refer to Mr. Stephen Maciejewski's devoted reports, for example, in The Newsletter of the Delaware African Violet and Gesneriad Soceity (Volume XV, No. 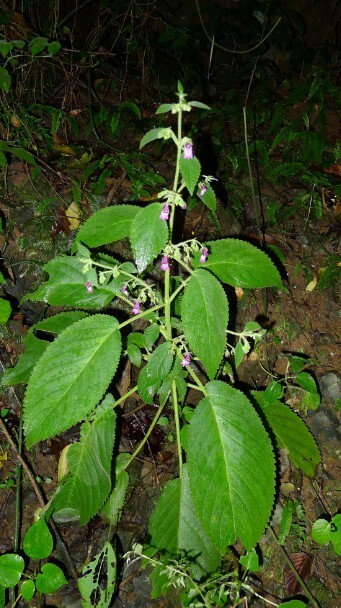 10, June 2013). 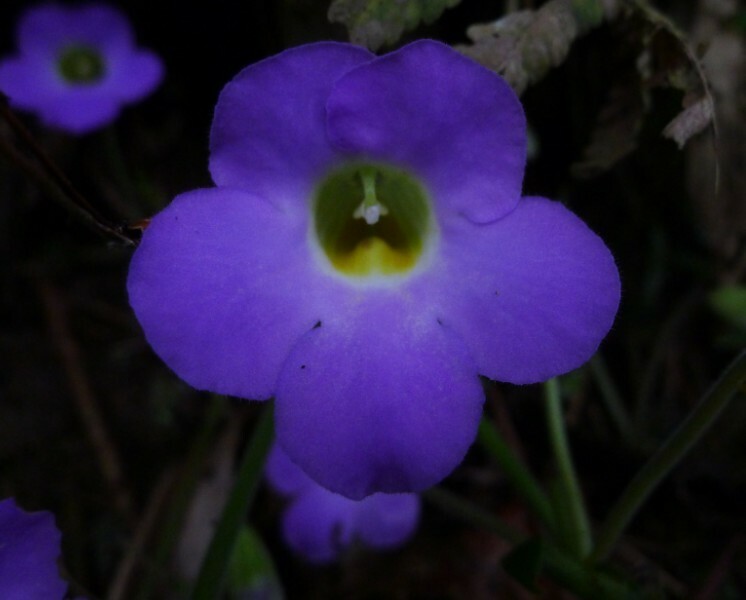 We simply introduce some beautiful Gesneriad plants in here.